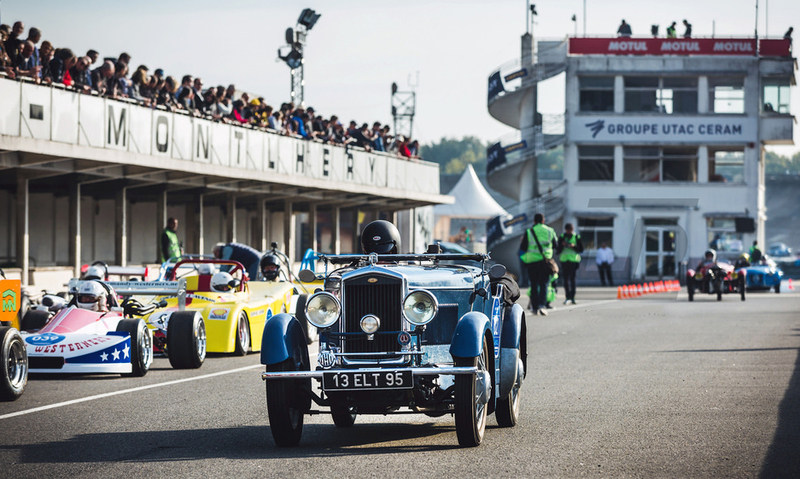 This internet sourced image shows a 1930/31 CF3 Wolseley Hornet Special (13-ELT-95) on the steeply banked Montlhery racing circuit 19 miles south of Paris. The circuit, opened in 1925 and in the years running up to WWII was host to many record breaking speed events as well as a number of French Grand Prix. George Eyston was a regular visitor during this period, his runs in the Magic Midget resting many class H records away from Austin. In recent times Montlhery has hosted a revival meeting each year, this photo being taken at one such event.